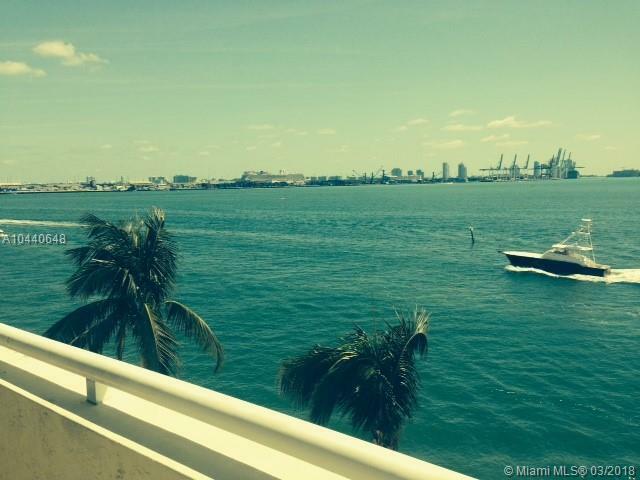 Fantastic water views from this spacious 2bedrooms /2 bath in the prestigious island of Brickell Key. Unit has a 2 assigned parking spaces plus 1 Storage! The St Louis condominium is a Boutique building located adjacent to the Mandarin Hotel. 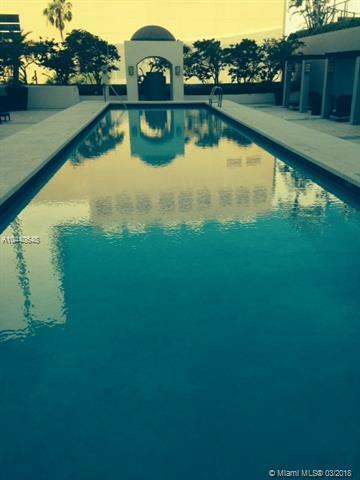 Amenities include: Pool, Gym, Sauna, BBQ area, Children's Play Room, Free valet parking. 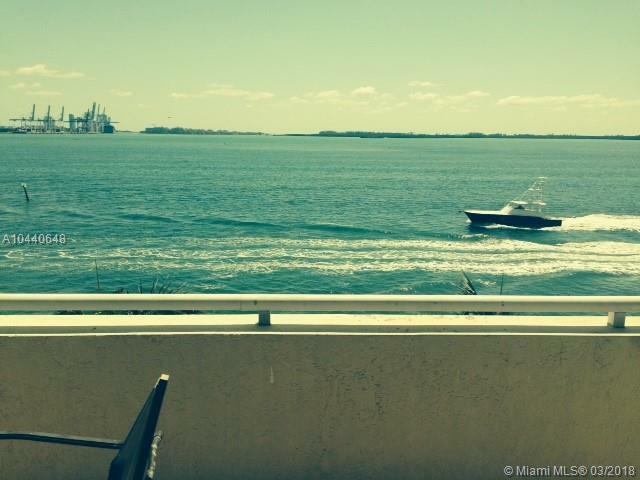 Walk distance to Brickell City Centre Shopping bars and restaurants.